My office moved locations, and starting today my 15 minute commute turned into a 35 minute journey. I plan to listen to podcasts, audiobooks and enjoy sunsets like this one on my ride across the river. This is day 294 of Photo 365. 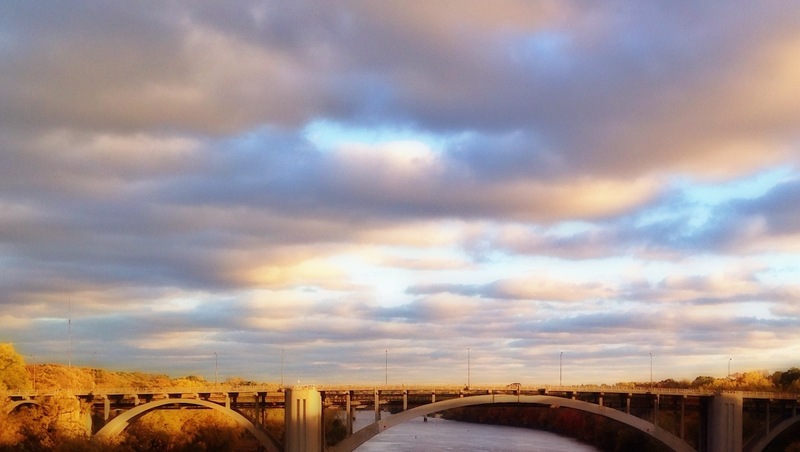 This entry was posted in Photography and tagged Minneapolis. Bookmark the permalink.